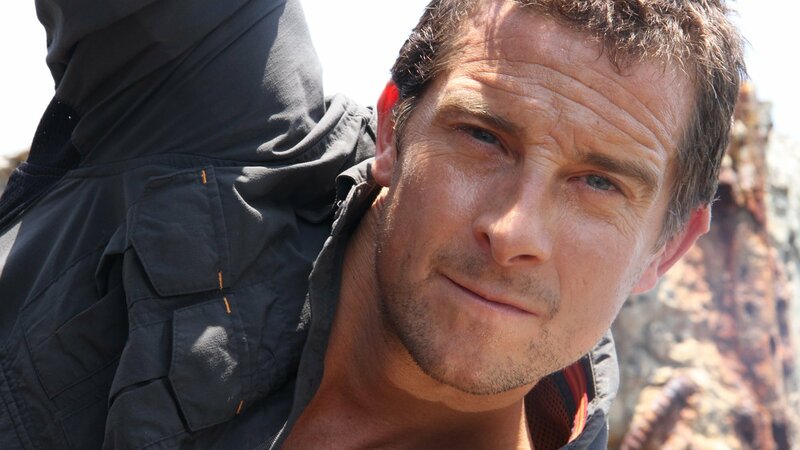 Based on the same-named best-selling series of books, "Man vs. Wild" host Bear Grylls demonstrates how to survive potentially life-threatening situations, from escaping a high-rise apartment fire to fending off a shark attack. Bear escapes from a burning vehicle and rescues two men from drowning after a boating accident. Bear is caught in a car under a downed powerline and is chased by dogs. Bear escapes from a building ravaged by an earthquake. Bear escapes a sinking car, and encounters a rattlesnake and a snakebite victim. Bear shows how to stop a car with failed brakes; fend off an attacker. Bear demonstrates how to survive getting unexpectedly stuck in an extremely cold environment. Bear's vehicle breaks down in the desert; tarantula. Bear demonstrates how to survive an elevator plunge; navigating safely during a blackout. Bear rescues a man from the side of a cliff after a mountain bike accident. Bear fights a nightclub crowd as he rescues a woman being trampled during a fire. Protecting one's self from a toxic cloud of fumes; a man catches fire at a barbecue. Nighttime intruders; Bear must escape a building after being trapped in a hostile environment.